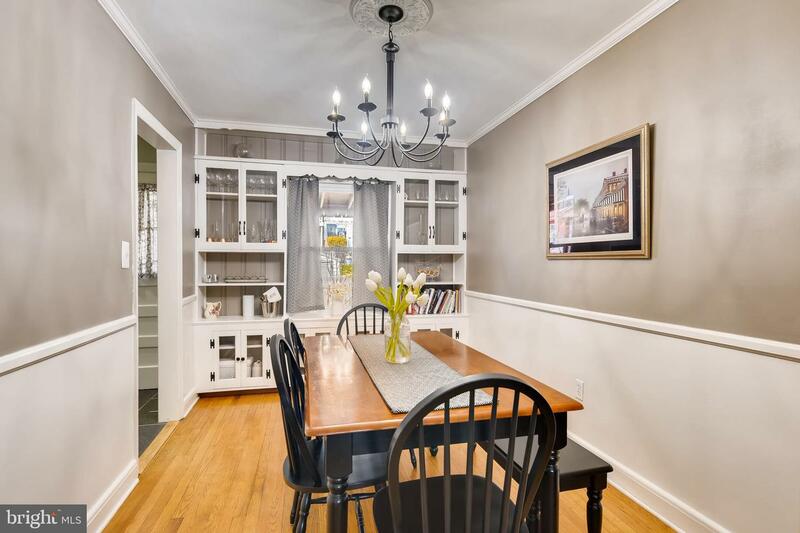 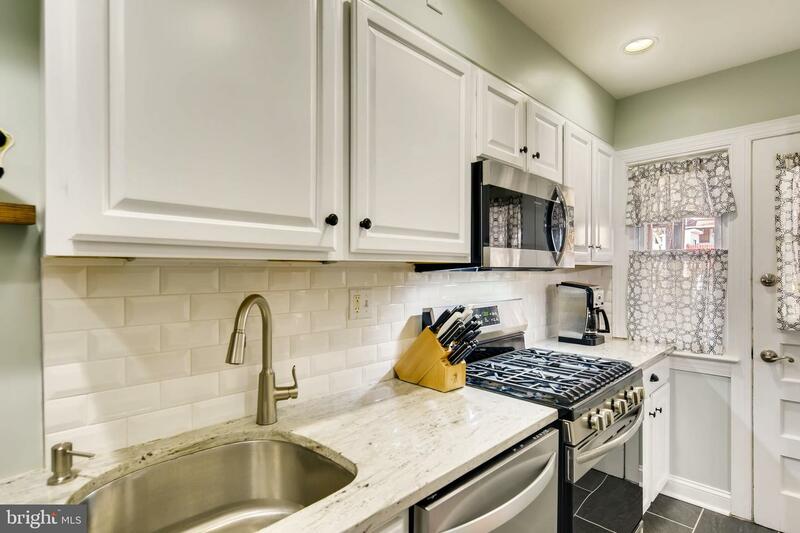 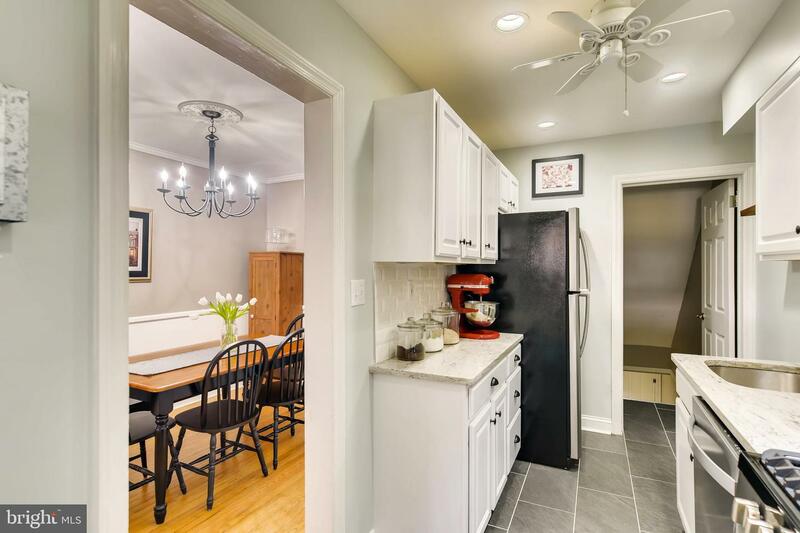 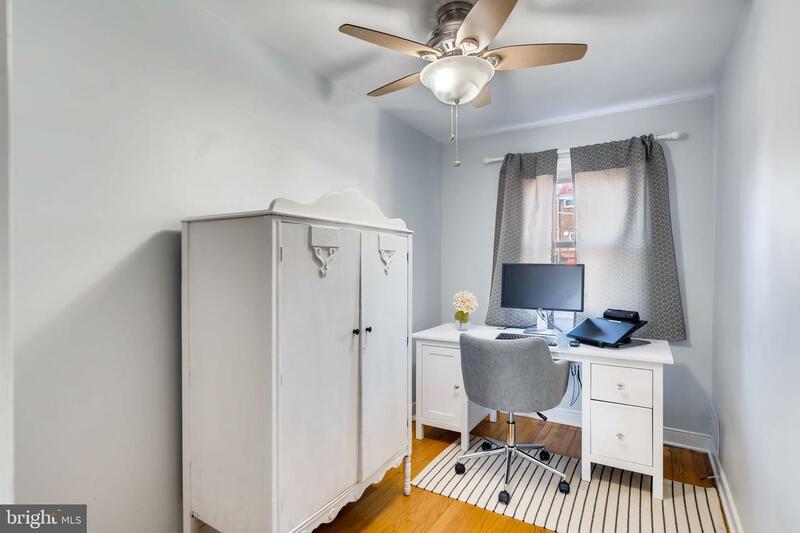 Adorable rowhome nestled in the coveted Medfield neighborhood - this beauty won't last long! 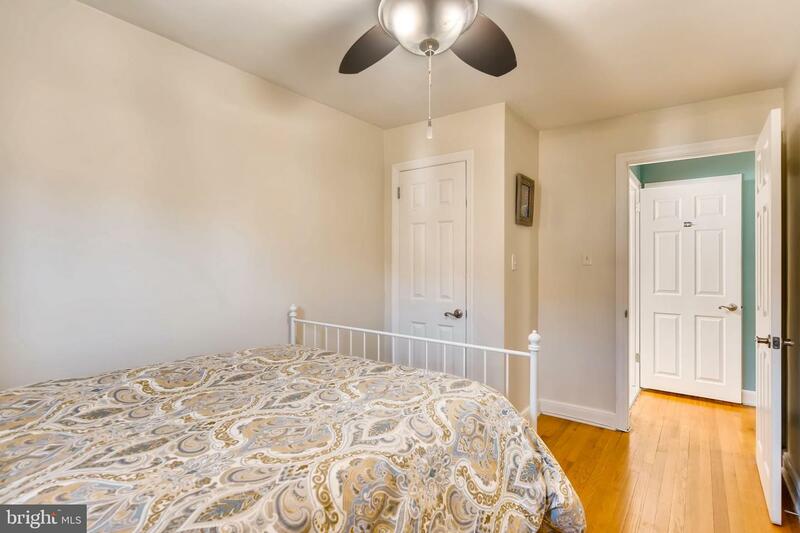 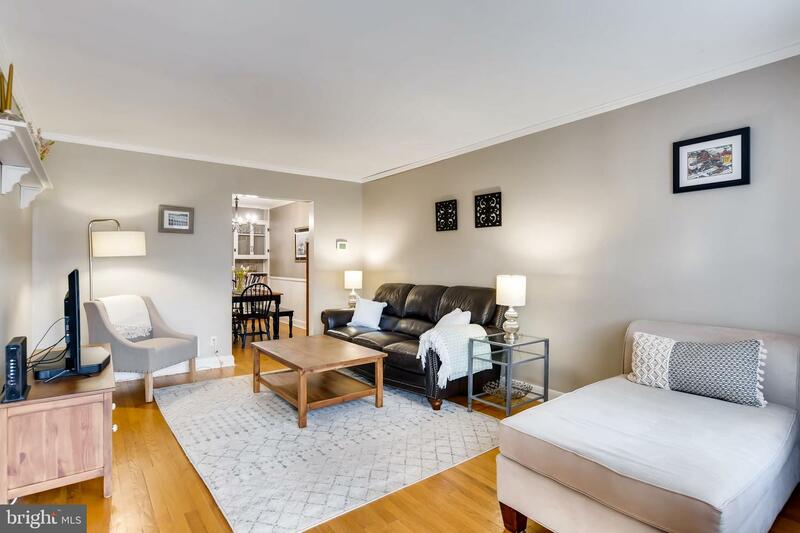 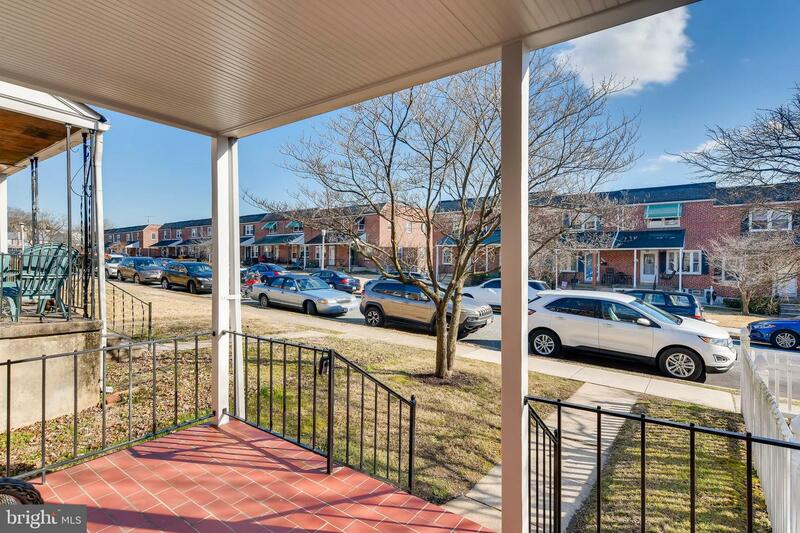 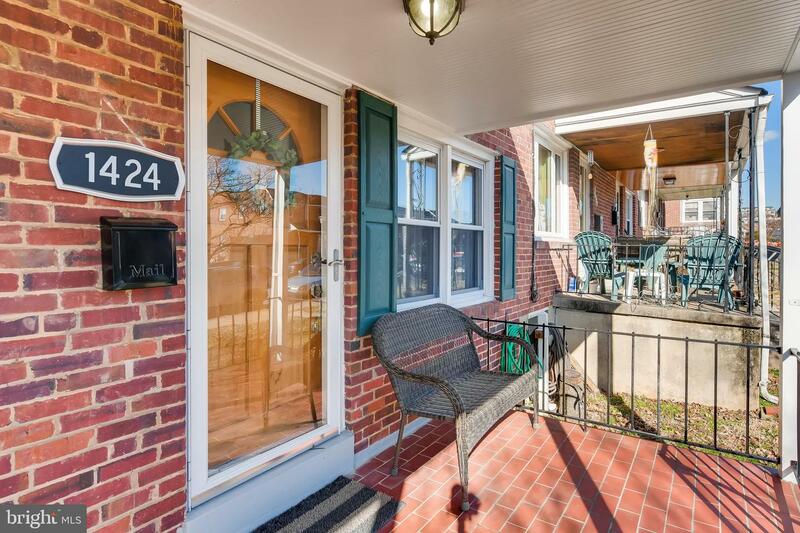 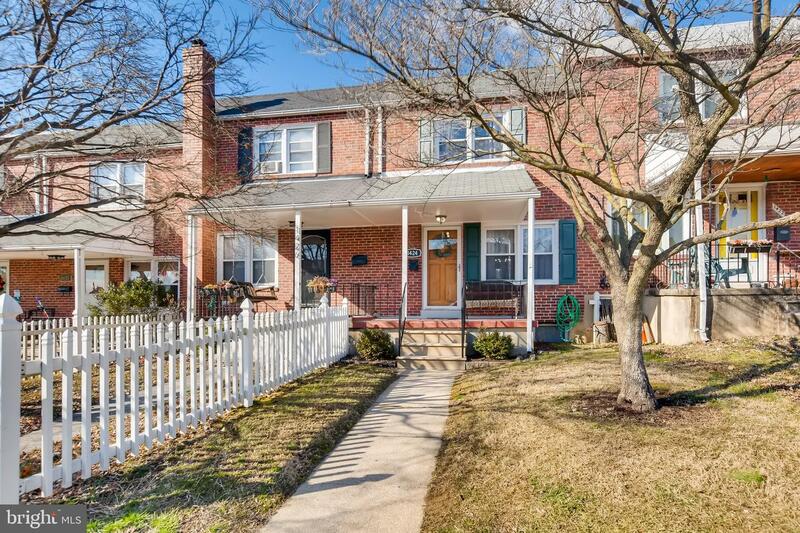 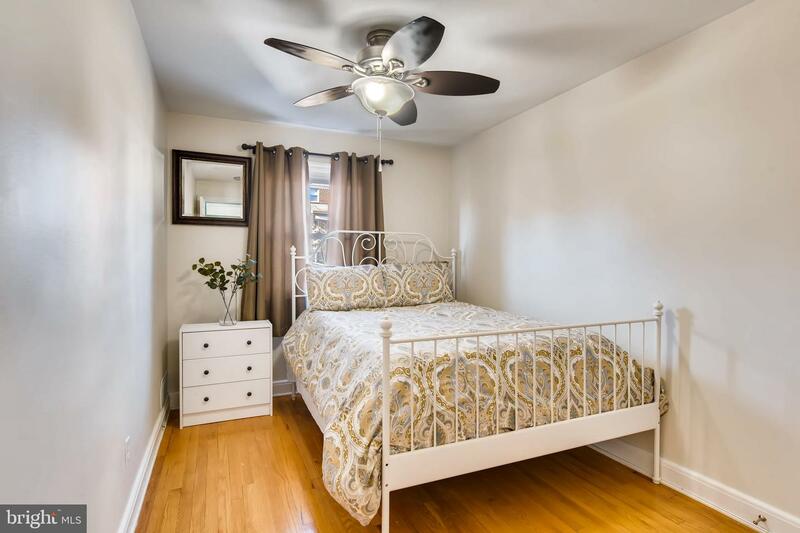 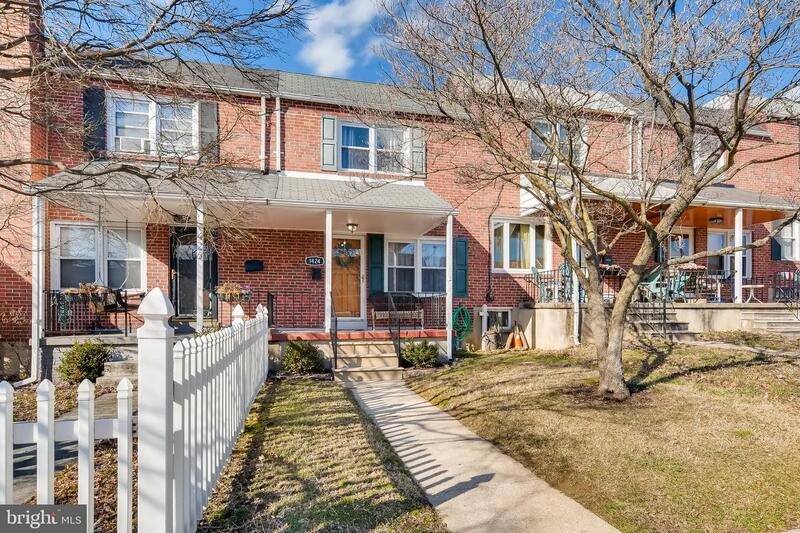 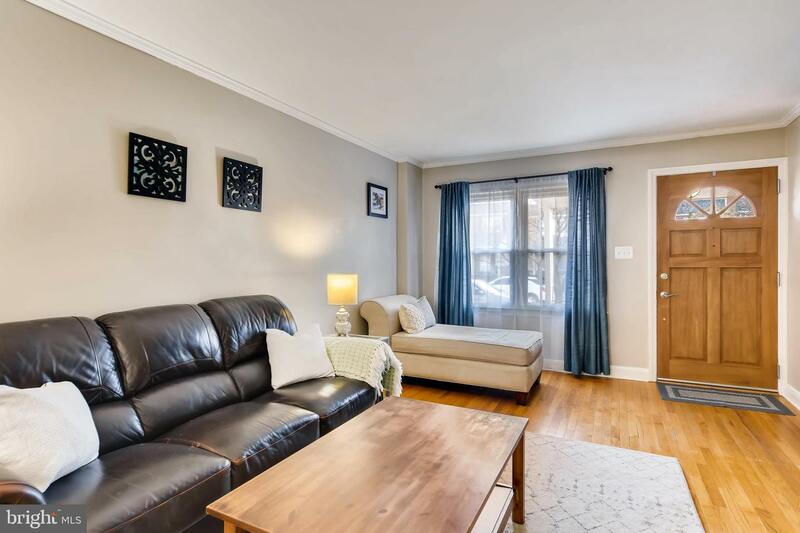 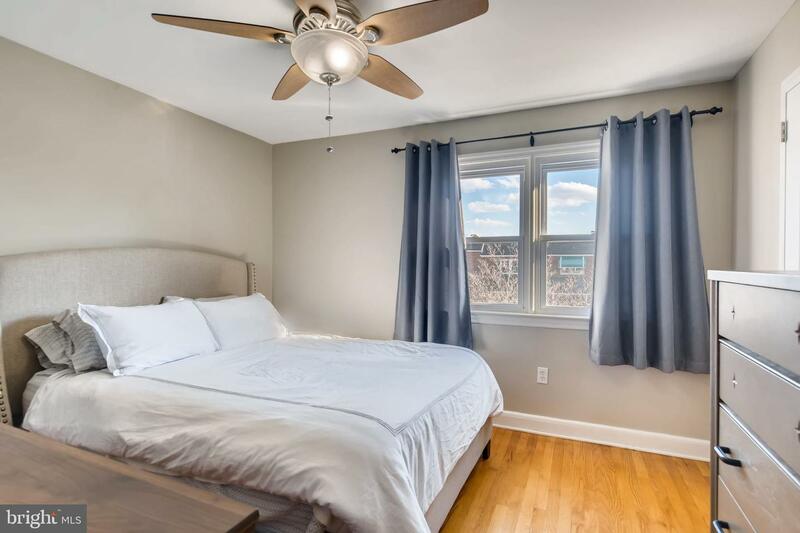 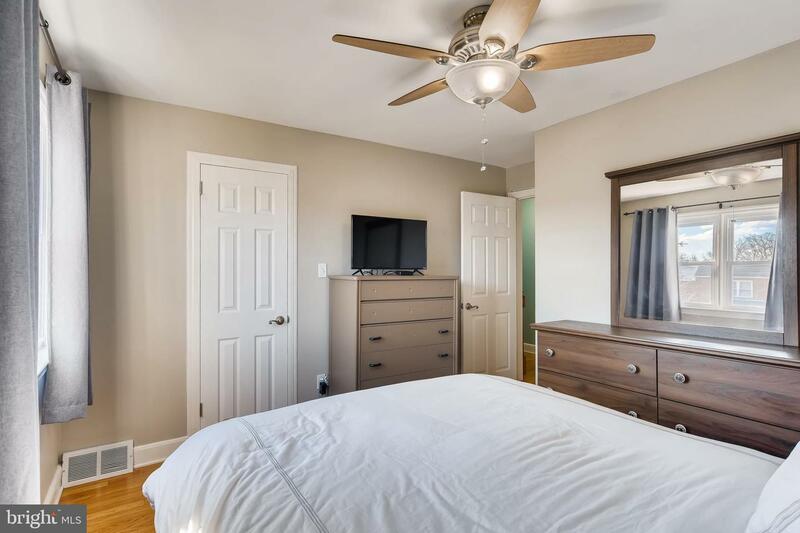 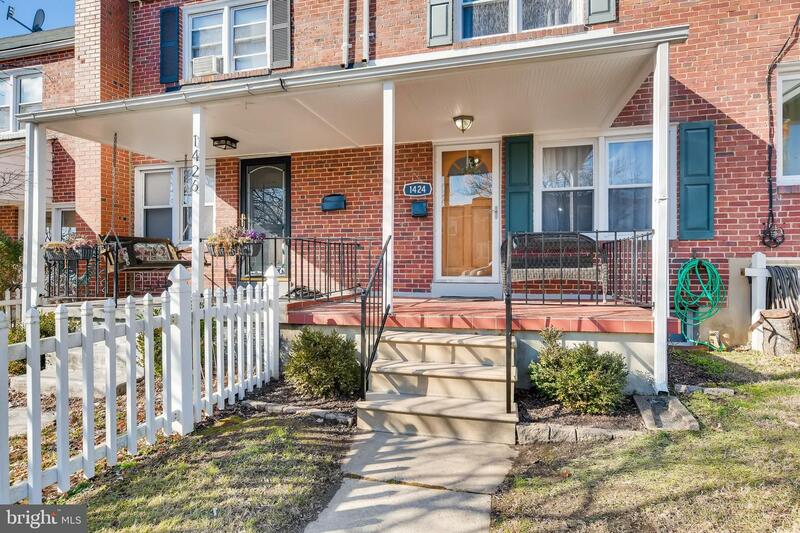 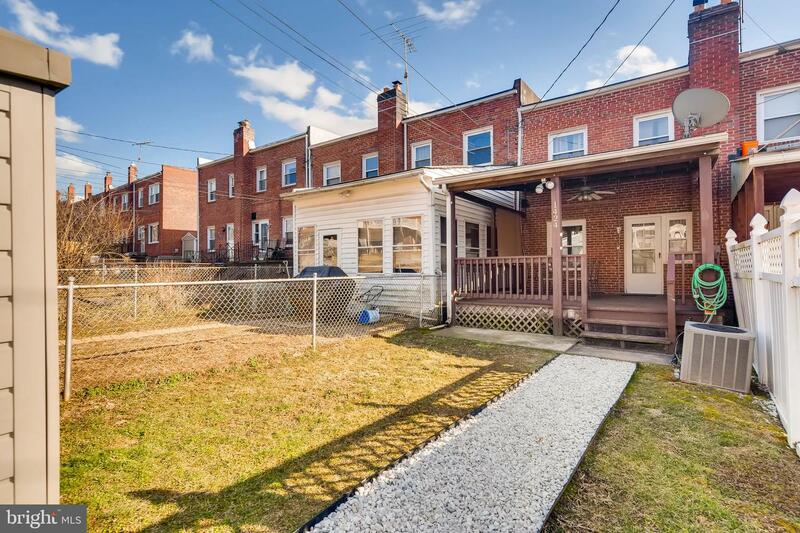 With 3 bedrooms & 1.5 bathrooms, this home is spacious & sunny with gleaming hardwood floors throughout. 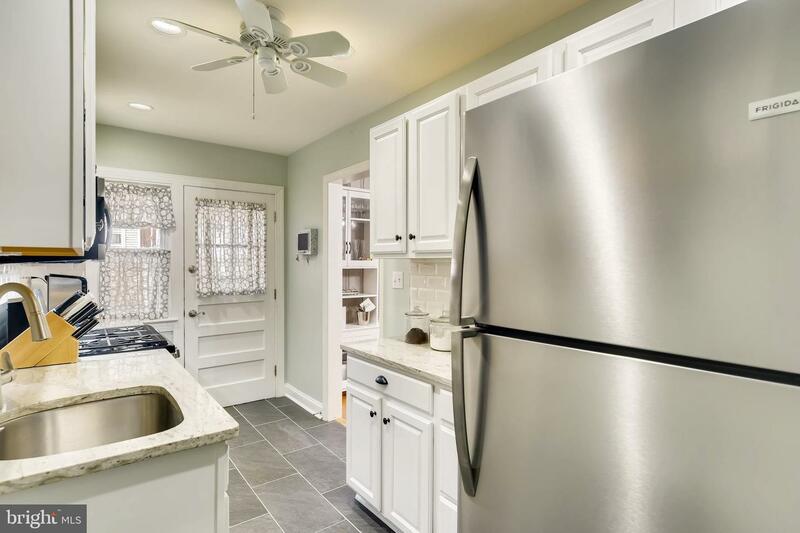 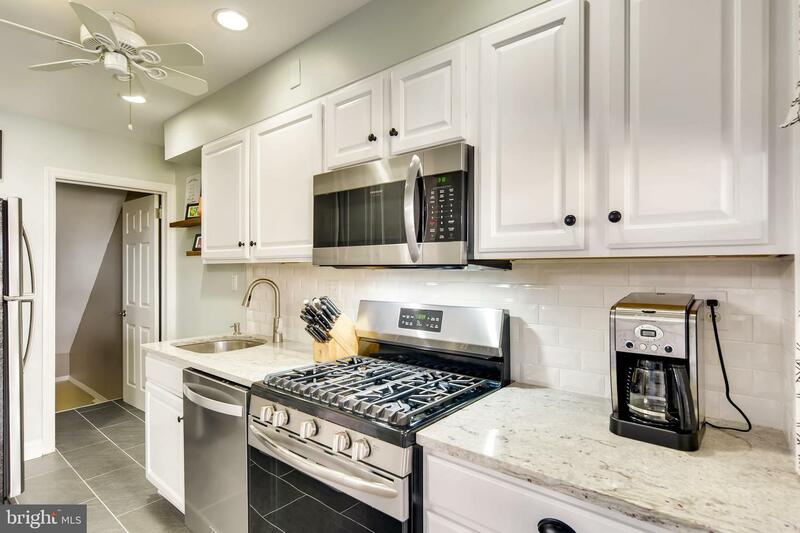 NEW kitchen featuring granite counters, new appliances, painted cabinets, and gorgeous tile backsplash, with the connected dining room showcasing beautiful built-in cabinetry. 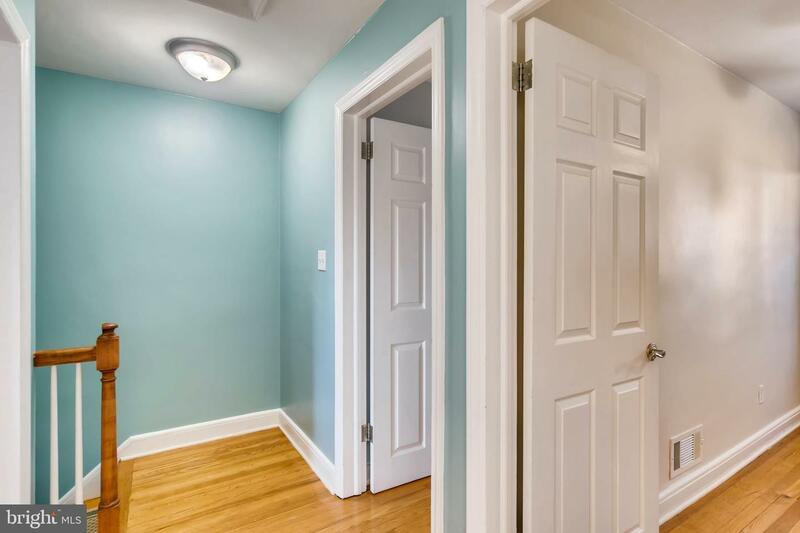 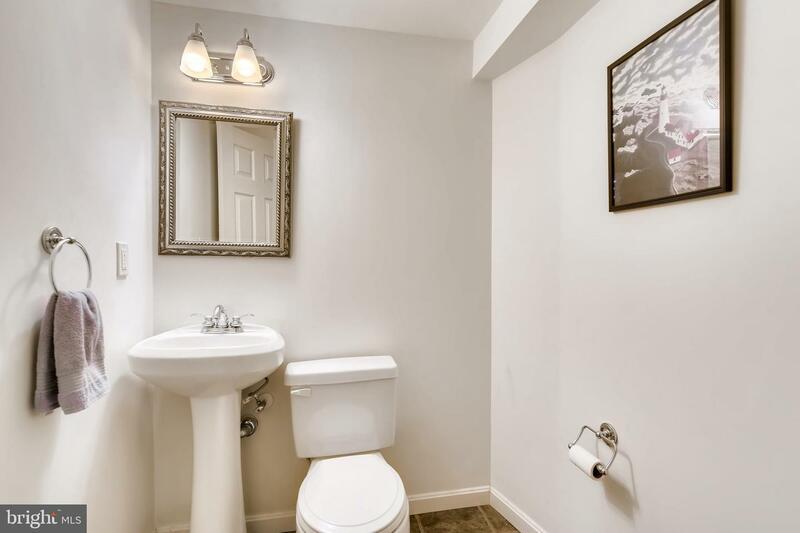 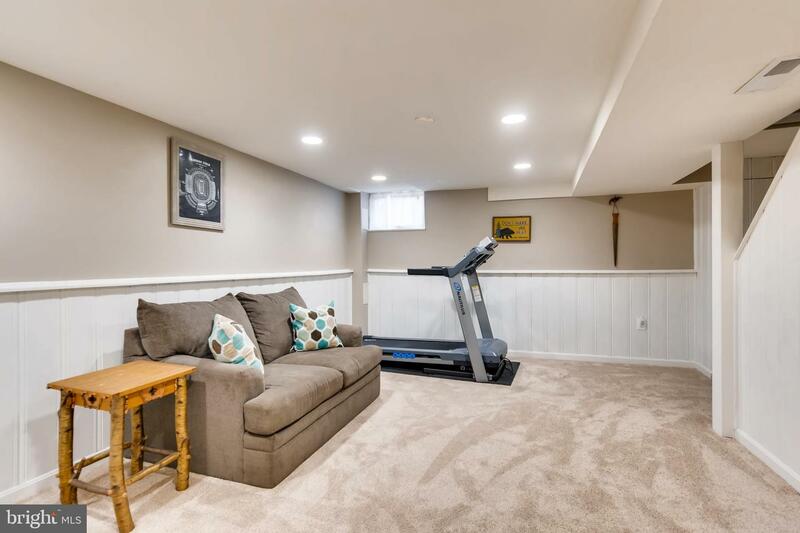 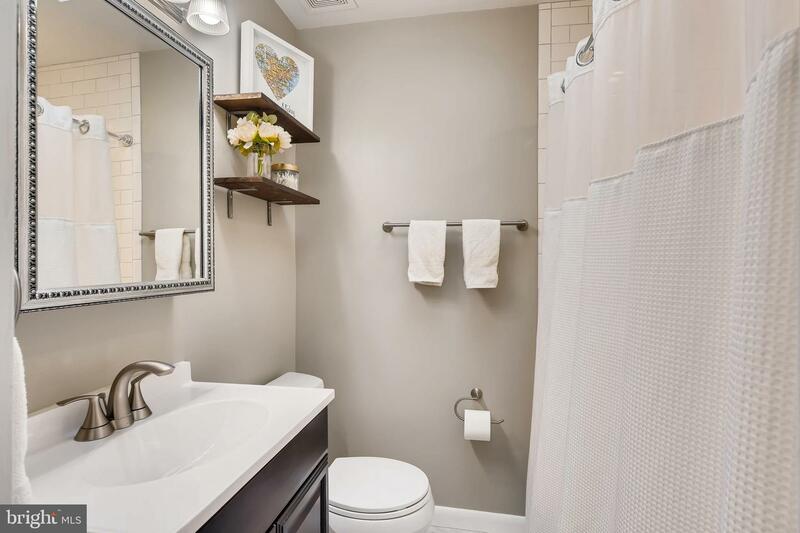 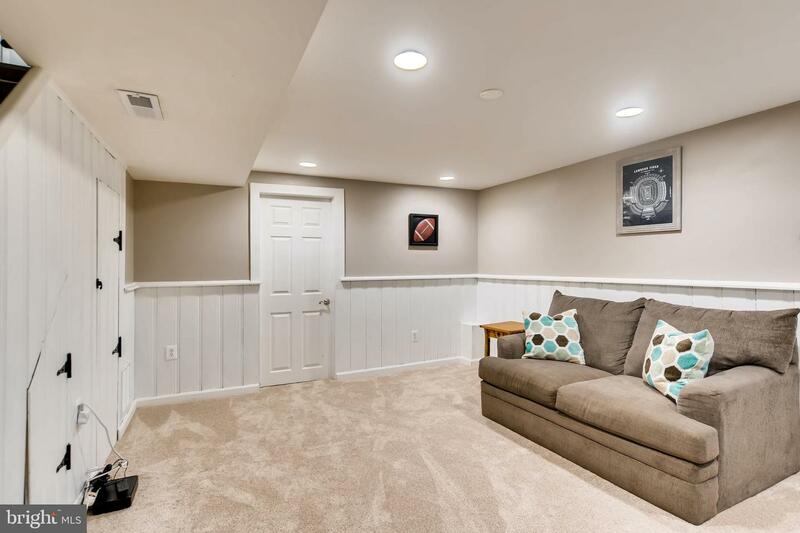 The finished basement features recessed lighting, storage, a laundry room & the half bath. 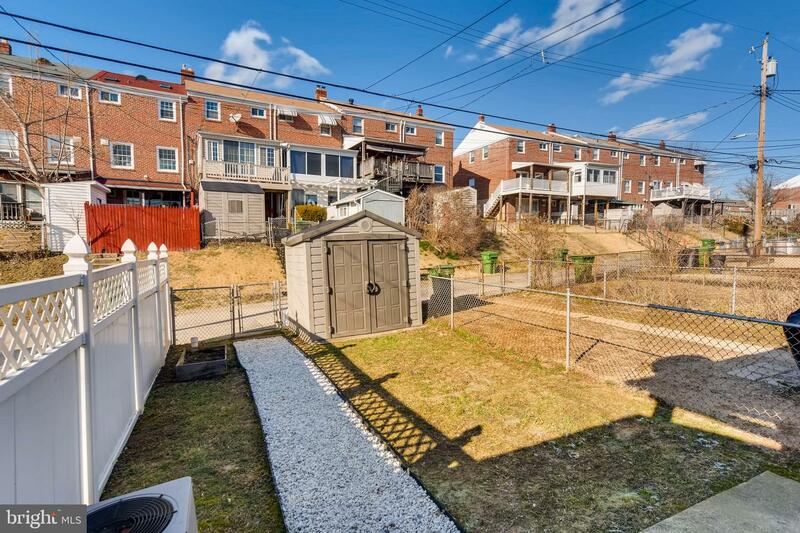 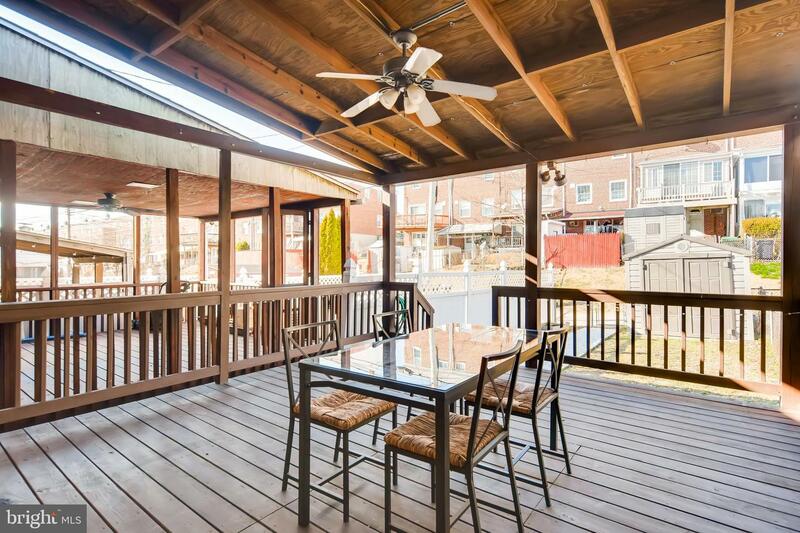 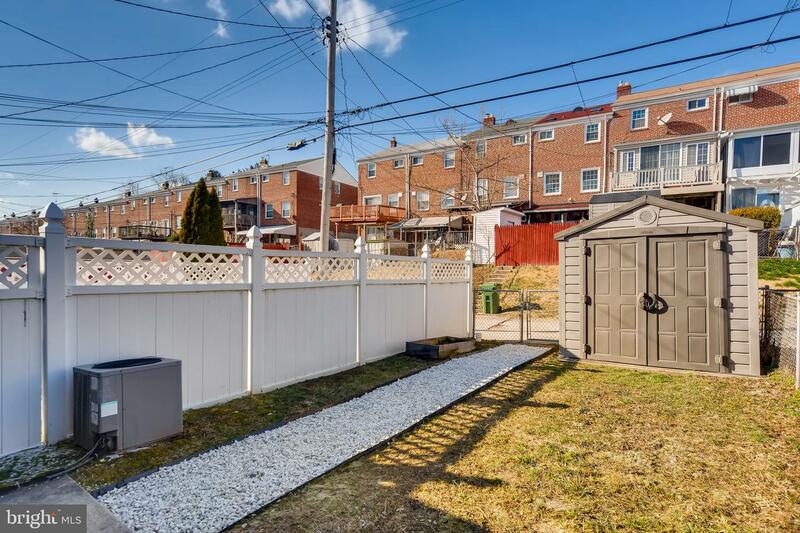 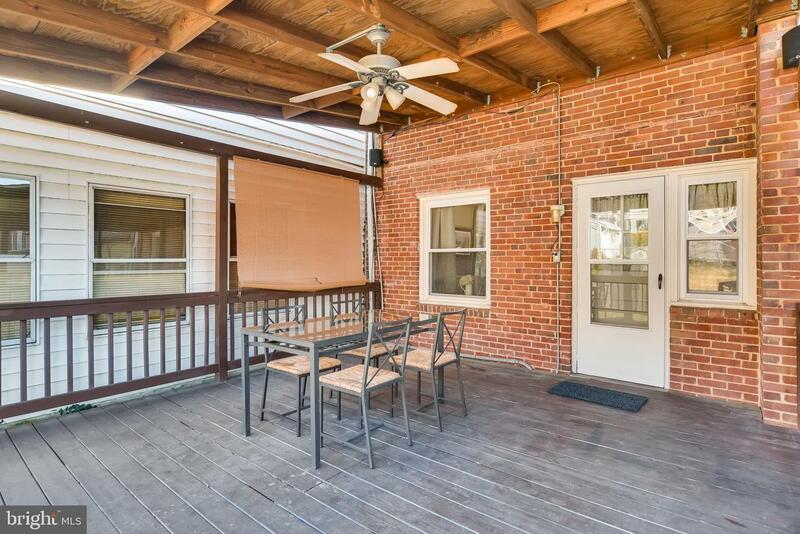 Step outside onto the expansive covered deck & enjoy the fully-fenced yard, complete with a shed. 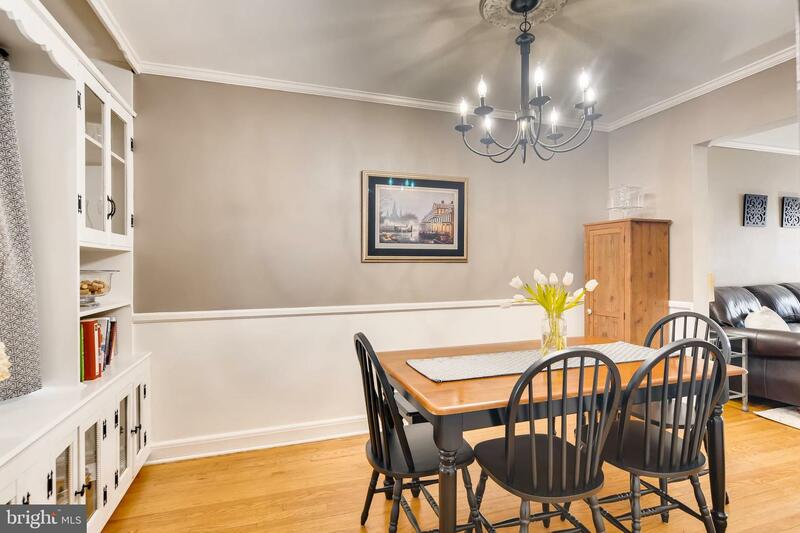 There's nothing left to do but unpack your bags!